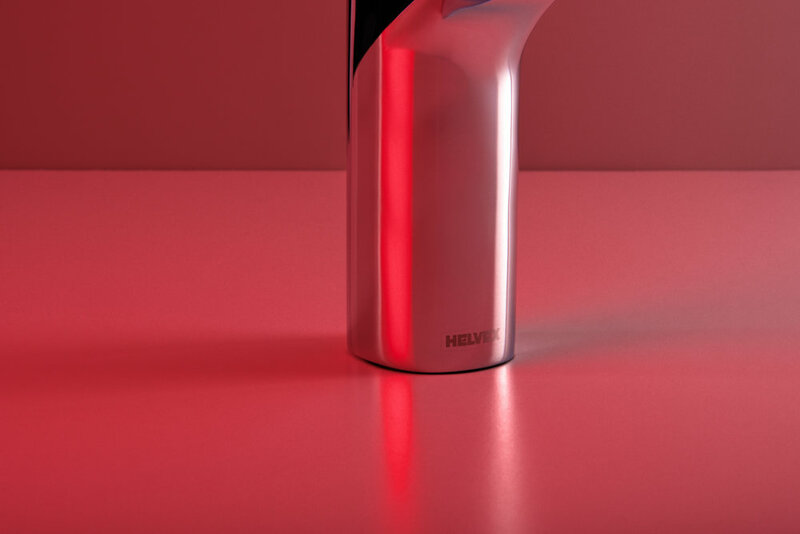 A water faucet for commercial and residential areas for Helvex, the most important sanitary fittings and accessories manufacturer in Mexico. 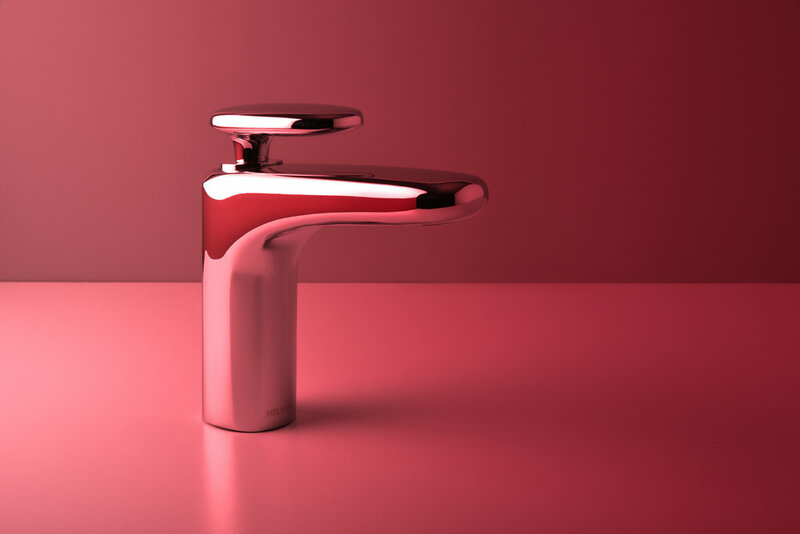 Being a company that supplies faucets for the majority of the mexican market and also sells internationally, products with a high manufacturing efficiency are required. Searching for natural elements found near bodies of water we found that river stones have beautiful curvatures that soften our perception and are ideal for sanitary environments. The continuous surfaces taken from these rocks simplify the production process and give an overall appearance of kindness and gentleness. 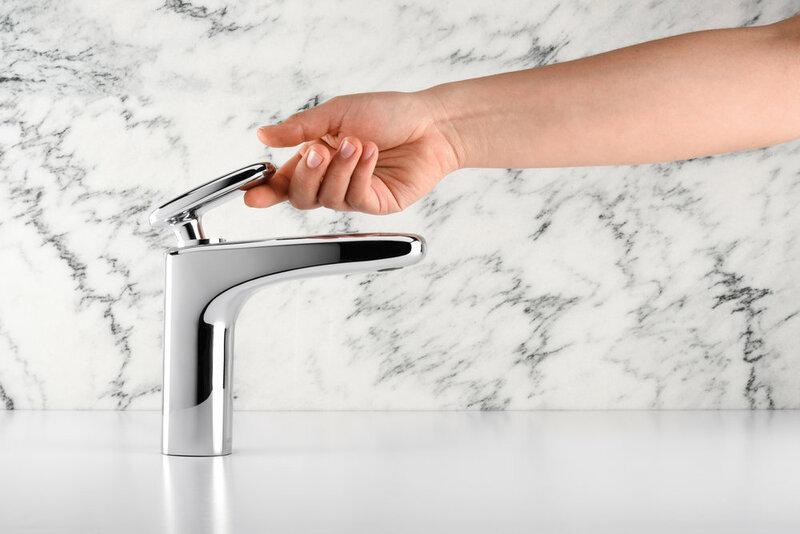 With an atemporal language and non-protagonistic volumetry, this faucet blends perfectly with other Helvex products and bathing spaces.